Totally Remodeled Beauty!! 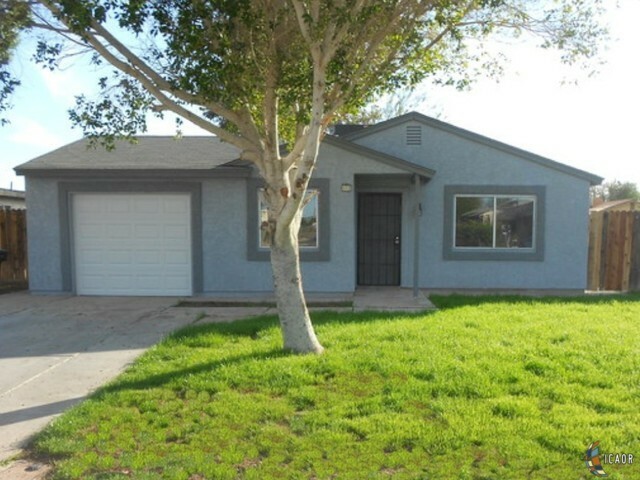 Lovely 4 bedroom 2 bathroom located in established & quiet neighborhood. FHA READY! Near to shopping. restaurants, transit. GO BULLDOGS!!!! *NOTICE TO PUBLIC: You must make appointment with your agent to see & KINDLY give a few hours notice.